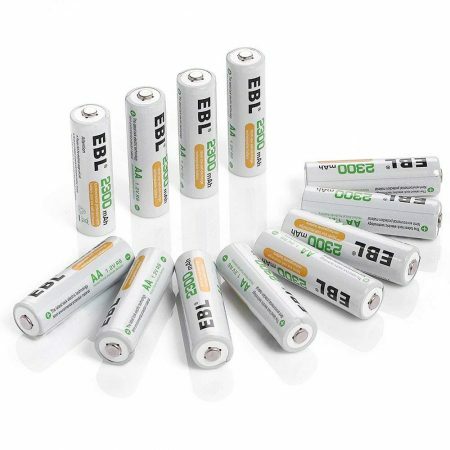 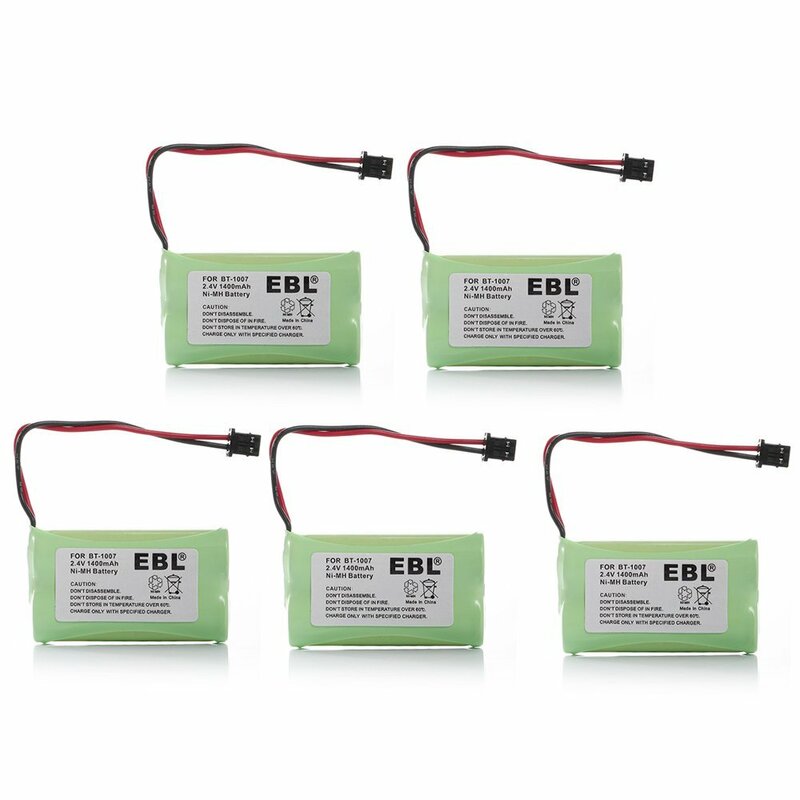 The cordless phone replacement batteries are for Uniden BT1007 BT1015 BT904 BP904 BBTY0707001 DECT1480 DECT1560 DECT1580. 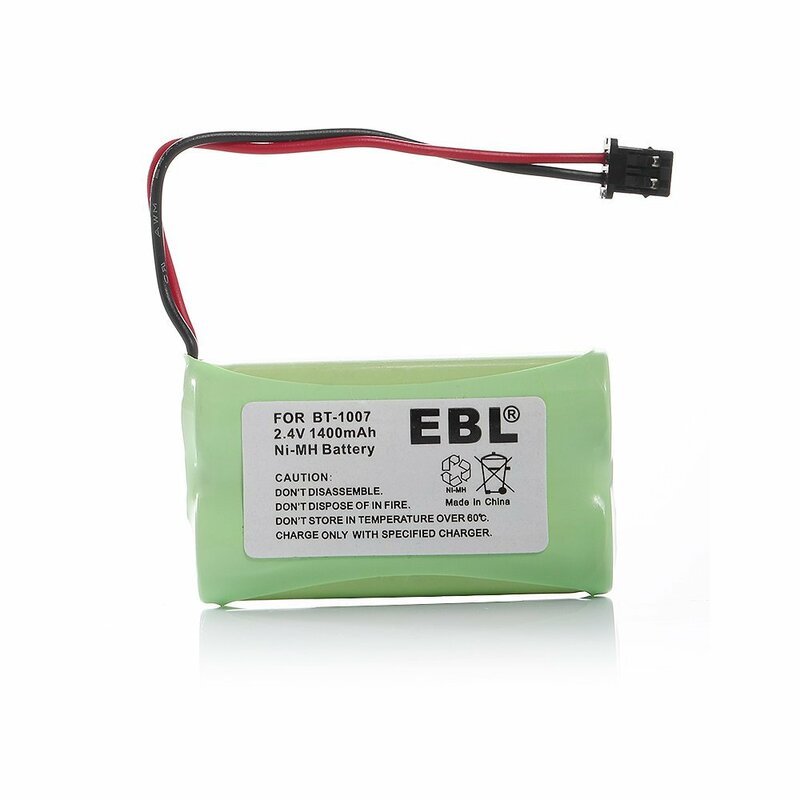 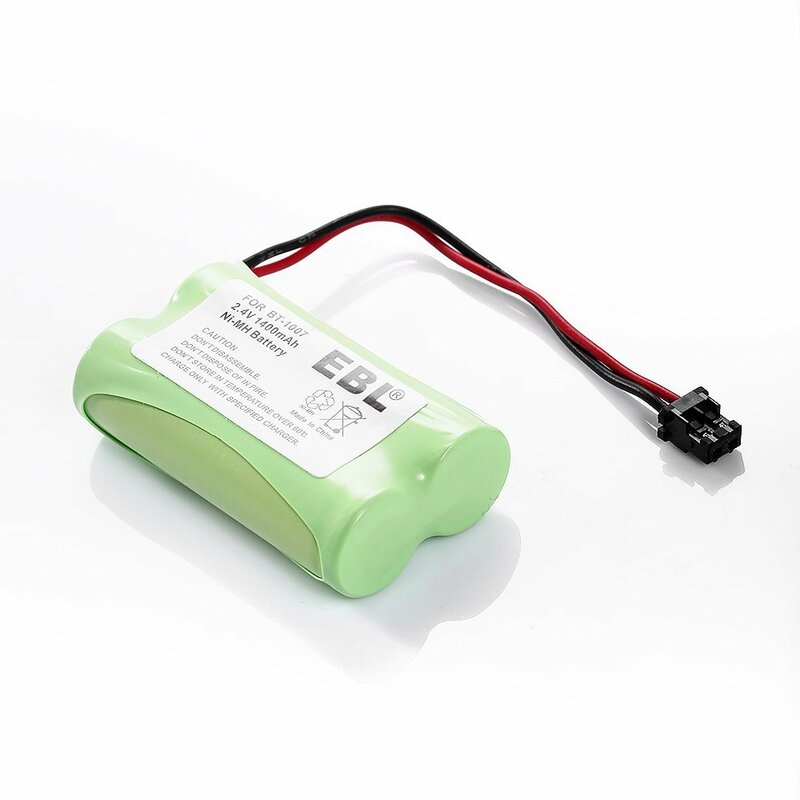 The Ni-MH rechargeable batteries are rated at high capacity 1400mAh, 2.4V for quality battery specification. 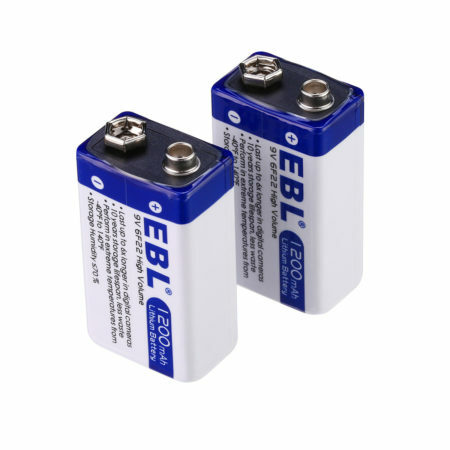 The batteries will discharge themselves at very slow speed. 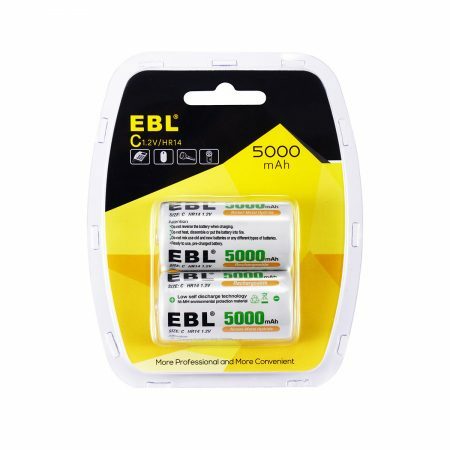 You can keep them for a year without capacity loss. 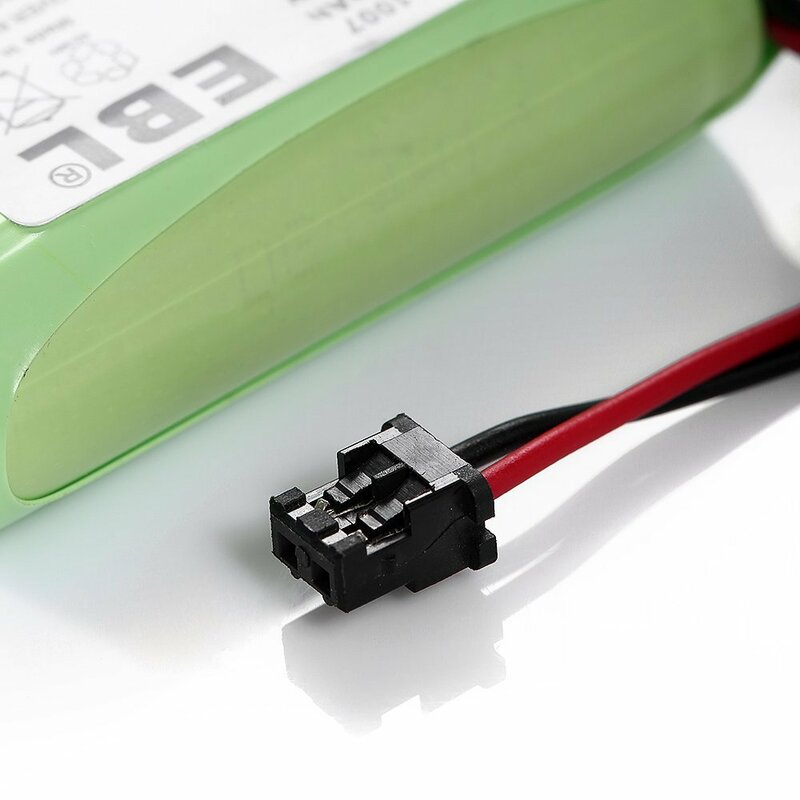 The Ni-Mh replacement batteries have the same performance as the original battery. 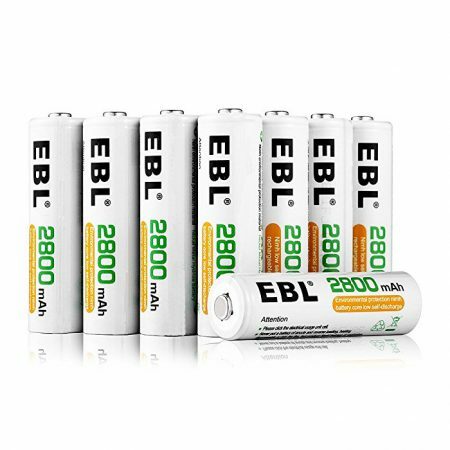 These rechargeable battery packs for home cordless phones are made of high quality Ni-MH battery cells with high capacity 1400mAh. 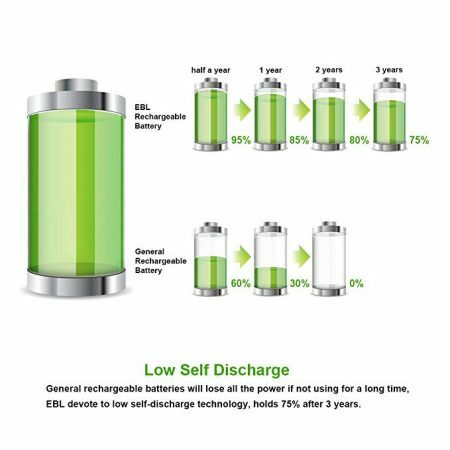 The long lasting battery power allows you to use your home telephone for a long time. 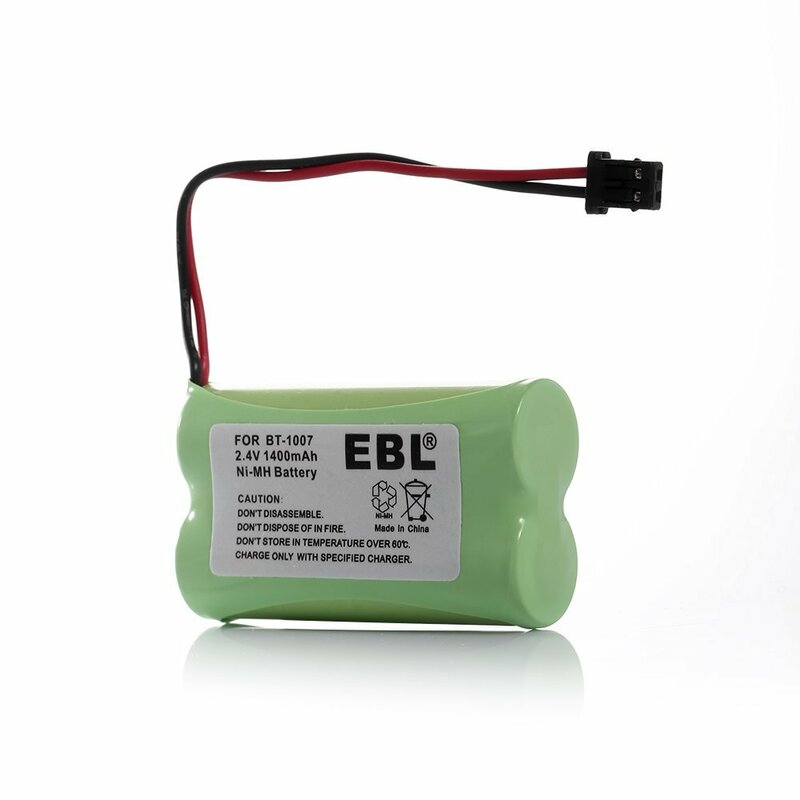 The Ni-MH rechargeable batteries fully meet CE and RoHS’s certification for the safety and specification.